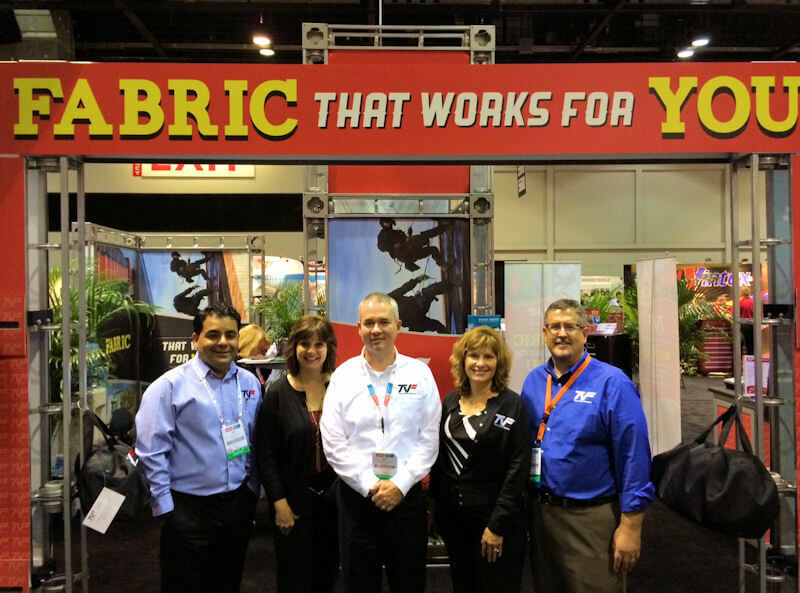 We just want to say THANK YOU to all who made the IFAI Expo and SGIA Expo wildly successful shows. We enjoyed meeting with friends both new and old, and we're proud to have been one of a handful of companies who exhibited with booths on both sides of the show floor. We'd also like to give a special shoutout to SGIA and our co-sponsors in the educational Digital Textile Printing Zone and Strategic Sustainable Solutions Zone. We're proud to have terrific partners and to have sponsored these high-traffic educational zones. There was tremendous energy on the show floor in addition to excitement about the advancements in our new products and the technology that is moving the industry forward. We've got pictures and video from the shows and some of the demonstrations on the show floor with our products. Stay tuned to see more from these great shows - and again, THANK YOU!